It wasn’t until the computer came along that humanity was able to start computing difficult equations and running complex programs with ease. 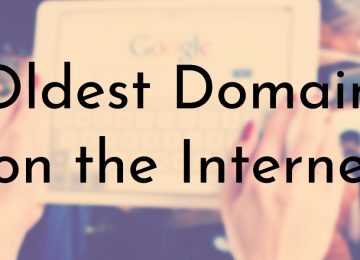 The invention of the computer has allowed us to now share all of our knowledge with each other on the internet. However, if we look back at the history of the oldest computer, we see that computers are really not that new of an idea after all. Although the vast majority of the computers that we know about today were created within the past 100 years, human ingenuity dates back further than many of us can likely imagine. 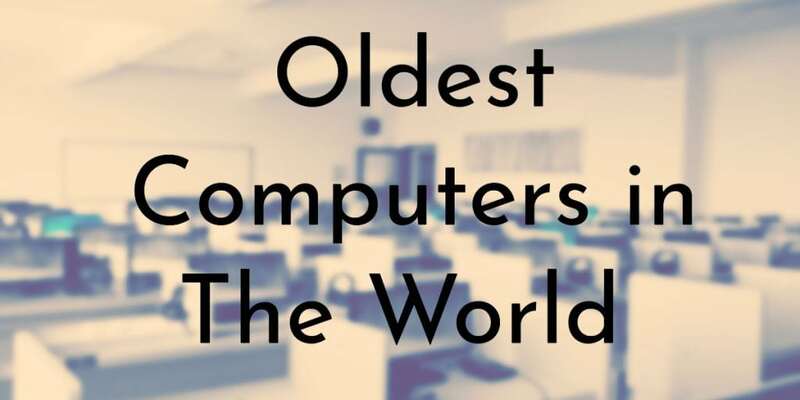 To help put this in perspective, here are the 10 oldest known computers. In the event of later models which were introduced by the same manufacturer, some models were taken off of this list to allow for a more diverse group of machines. 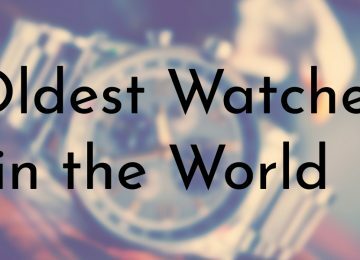 If you are new to the history of computers, some of the below systems will blow your mind. The oldest computer in known history is actually a lot more ancient than most of us would have previously imagined. 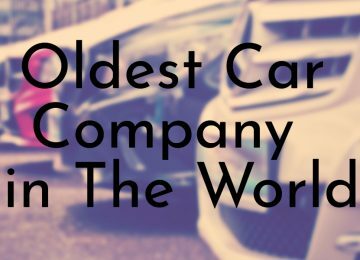 Just keep in mind that many different exact dates and models, along with their inventors may have also been lost in history. This computer was the first computer that made for commercial use in the United States. It became famous after it used a 1% sample to correctly predict that General Dwight D. Eisenhower would win the 1952 election in a landslide. When people realized the data-processing capabilities of this machine, many businesses started purchasing this machine for their own needs. Clocking in as the 10th oldest computer, it predates Apple and Windows by decades. Successfully predicted the 1952 Eisenhower election using a 1% sample. The first commercial computer built in the United States. Since many of the first computers were used for warfare, their use was often left in the hands of high-level personnel who received certain clearances. The Ferranti Mark 1, however, was the first widely available commercial computer that was capable of running user programs, and even playing video games. Although it pales in comparison to the specifications of modern-day computers, its place as the first computer that the average person could buy holds a symbolic turn into the modern-day use of computers. Was used to play chess, one of the first video games. The world’s first commercial computer. Was capable of solving most mathematical problems. 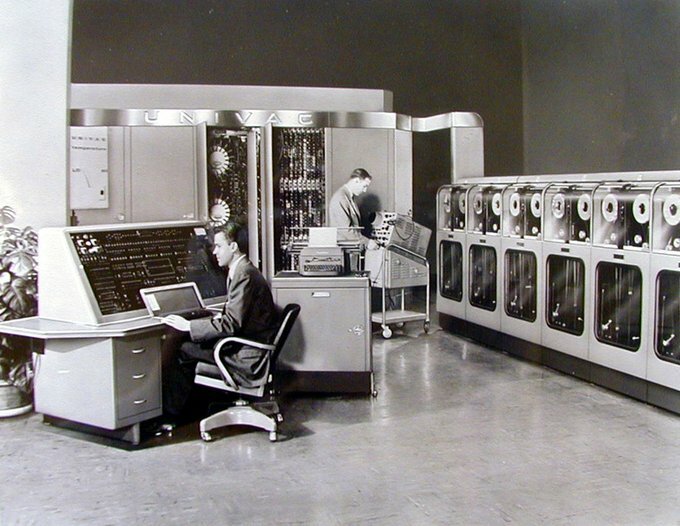 The Automatic Computing Engine (ACE) was designed in 1950. Being only the third stored-computer program to run in England, it was the fastest computer in the world at the time. Clocking in at a speed of 1 MHz, it was very fast for its time. Being able to run user-designed programs, this computer gave developers a hint at what computer technology was capable of doing. Designed by Alan Turing, who recently inspired cryptocurrency developers to create a “Turing-complete” currency. Had a processing speed of 1 MHz, which was the fastest in the world at the time. Assisted British air defense in the Cold War. The third stored-program computer to be invented in England. 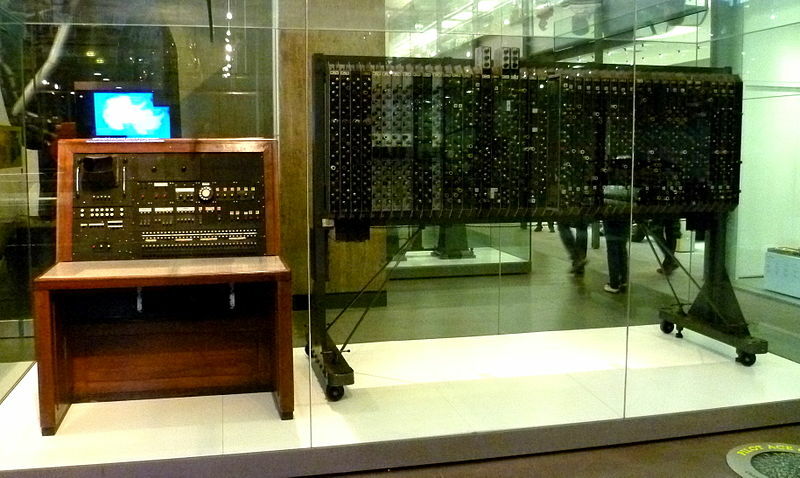 Being built by the Small Scale Experimental Machine (SSEM or “Baby”), the Manchester Mark 1 was the first computer to show the potential of where this sophisticated technology was going to end up. Being able to use RAM, run user-created programs, and having all the components of the basic computer, this machine was invented decades before any Apple or Windows computer (Sorry Steve Jobs and Bill Gates)! One of the first computers that could store data and any user program. Ran with Random Access Memory (RAM), which is still widely used today. 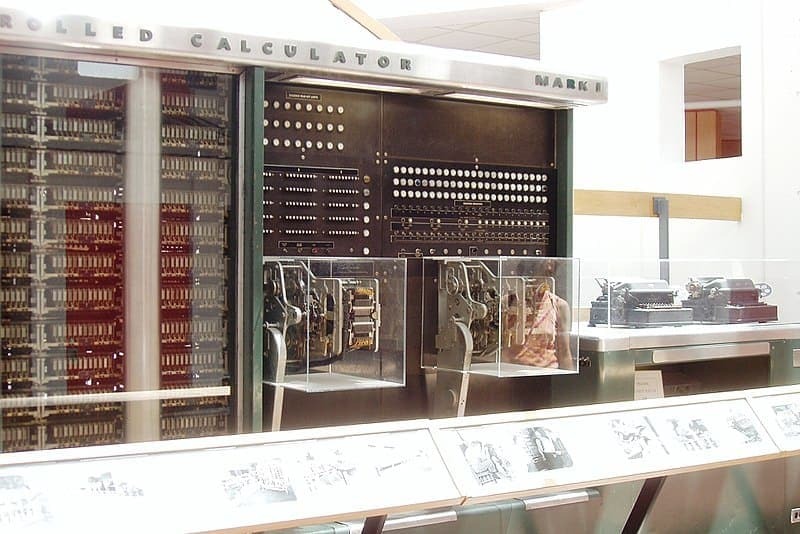 Being one of the oldest computers, this is also one of the first computers used for the purpose of war. Although it was completed in 1946, at the end of WWII, it was crucial in helping assist during later conflicts such as the Cold War and Korean War. It was also used to calculate the likelihood of developing the H-bomb, one of the most powerful weapons ever tested. Could add or subtract two ten-digit number at a speed of 5000 per second. Was also capable of advanced division, multiplication, and square-roots. Was capable of storing results of calculations. Was also used to calculate the possibility of producing the H-bomb. This computer was actually widely used to develop weapons of war near the end of WWII. Having assisted with the development of radar, surveillance lenses, underwater detection, torpedoes, and even assisting with the atomic bomb, this computer can actually be attributed with helping the Allies win the war. Although this computer wasn’t used commercially, it is regardless one of the oldest computers to date. It was quickly followed up by the Mark II and various other later models. Used to help the Navy design equipment such as torpedoes and underwater detection. Also assisted in the design of implosion devices for the atomic bomb. This computer is one of the first major advancements for British intelligence services. Being used to read high-level messages from the Germans in WWII, this device was used to intercept messages that helped guarantee an Allied victory in WWII. Since this device was primarily used for intelligence purposes to intercept wireless messages, it is considered very advanced for its time. There were around 10 of these devices being used by the end of the war. Was invented right before the Normandy “D-Day” invasion. Used to intercept and decode high-level German messages during WWII. The Colossus Mark two quintupled the processing speed. Around 10 of these devices were used by British intelligence by the end of WWII. This computer was invented by Iowa State professor John Vincent Atanasoff while being assisted by student Clifford Berry. When the two combined their names, the acronym ABC was created to mark the creation of this computer. Was likely the first electronic digital computer for solving math problems. Wasn’t widely known as the first automatic electronic computer until a lawsuit concluded so in 1973 against the ENIAC. Size: Built in a living room, although unknown since it was destroyed. WWII was a period of massive technological development, despite the massive destruction of land and lives that it caused. 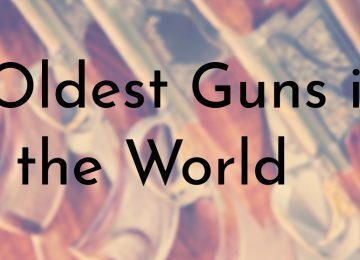 Although Nazi Germany is notorious for murdering over 12 million people in their concentration camps, they also were behind some of modern man’s most important inventions. The computer is one of those things. Since the development of ZI was privately-funded, we have Konrad Zuse to thank for this and not Adolf Hitler. Additionally, there were two later models, the Z2 and Z3 invented before the Atanasoff-Berry Computer was finished. The original Z1 was destroyed when Allied forces bombed Berlin in 1943. The daughter of this computer, the Z2 was invented in 1939. This machine’s granddaughter was built in 1941, before the Atanasoff-Berry Computer. After being discovered in 1900 off the coast of Greece, the people who found this likely had no idea what they were looking at. Considering that its discovery predated the invention of the world’s first widely recognized computer in modern times, this device is absolutely mind-blowing. Since this device was equipped with a sophisticated gear system with 37 wheels, the discovery of this complex analogue computer changed much of what we know about ancient history. For all we know, this was just one of many different similar inventions that were lost in time. 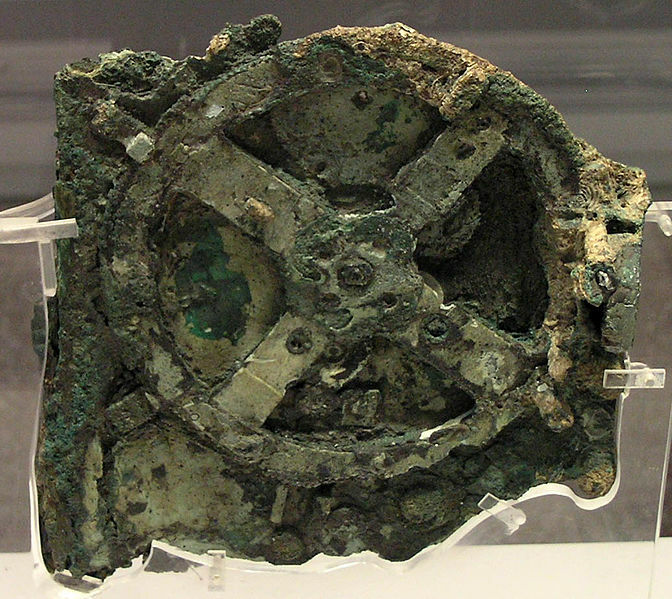 The Antikythera Mechanism could accurately measure calendar dates. It was also capable of predicting planet positions, and eclipses. Likely used to measure when the next Olympic Games would take place. Predates the first modern computer by about 2000 years.